The green revolution that transformed modern agriculture has generally increased its scale. There’s tremendous potential for efficiencies in the large-scale application of mechanization, fertilization, and pesticide use. But operating at that level requires large tracts of land, which means sources of food have grown increasingly distant from the people in urban centers who will ultimately eat most of it. According to researchers at Australia’s University of New England, the answer is pretty complex. 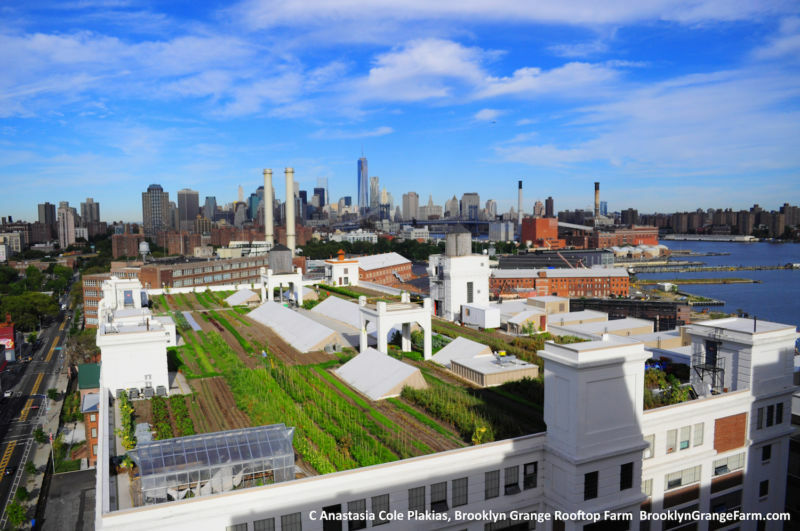 Within their somewhat limited group of gardeners, urban agriculture is far more productive for the amount of land used but isn’t especially efficient with labor and materials use. But the materials issue could be solved, and the labor inefficiency may be a product of the fact that most urban farmers are hobbyists and are doing it for fun.